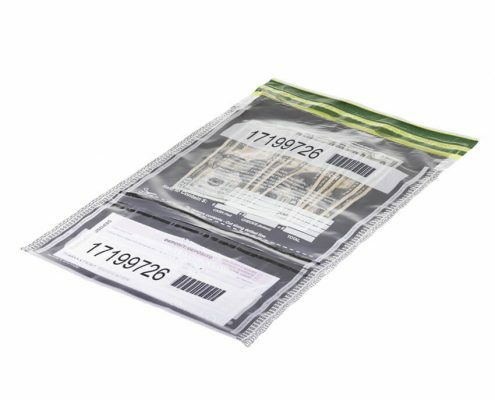 Every dollar in your possession right now has been inside a CONTROLTEK bag. 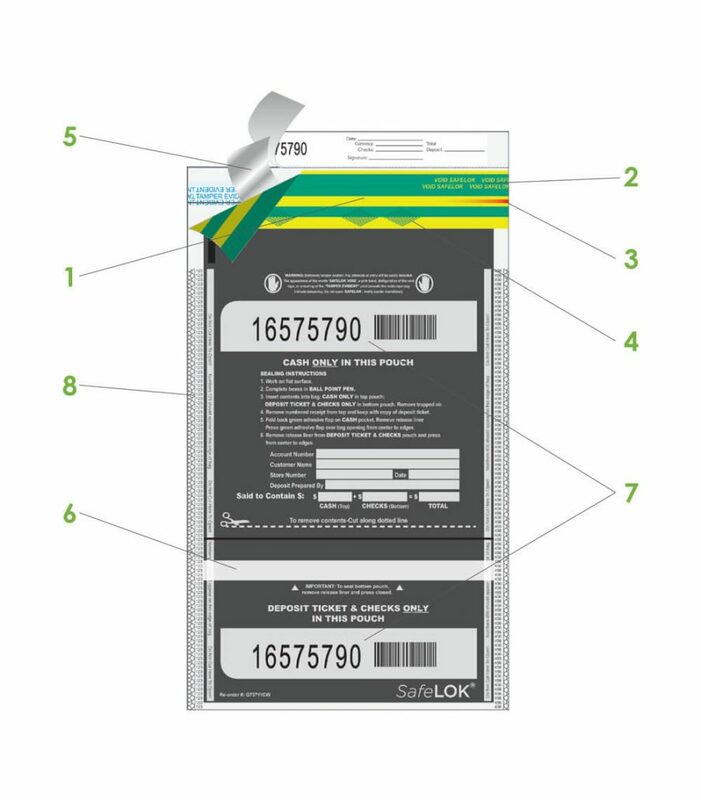 This is because our security packaging has proven itself to be so effective that the nation’s top banks and government entities have been using it for decades. 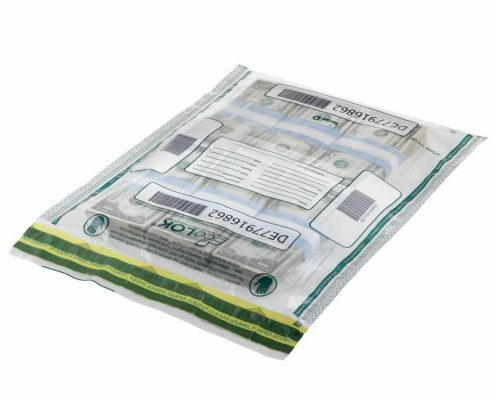 CONTROLTEK’s line of cash deposit bags can help you reduce internal theft, speed up your investigations and make cash handling simpler than ever before. 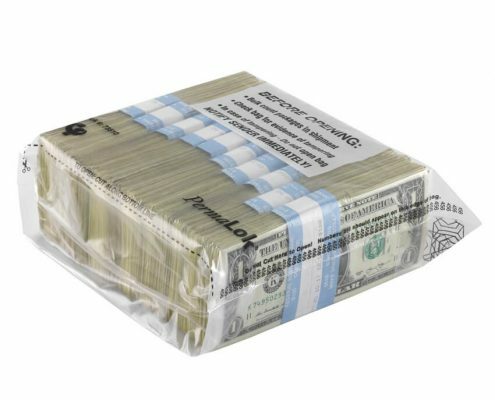 The Highest-Performing Security Bag in Banking. 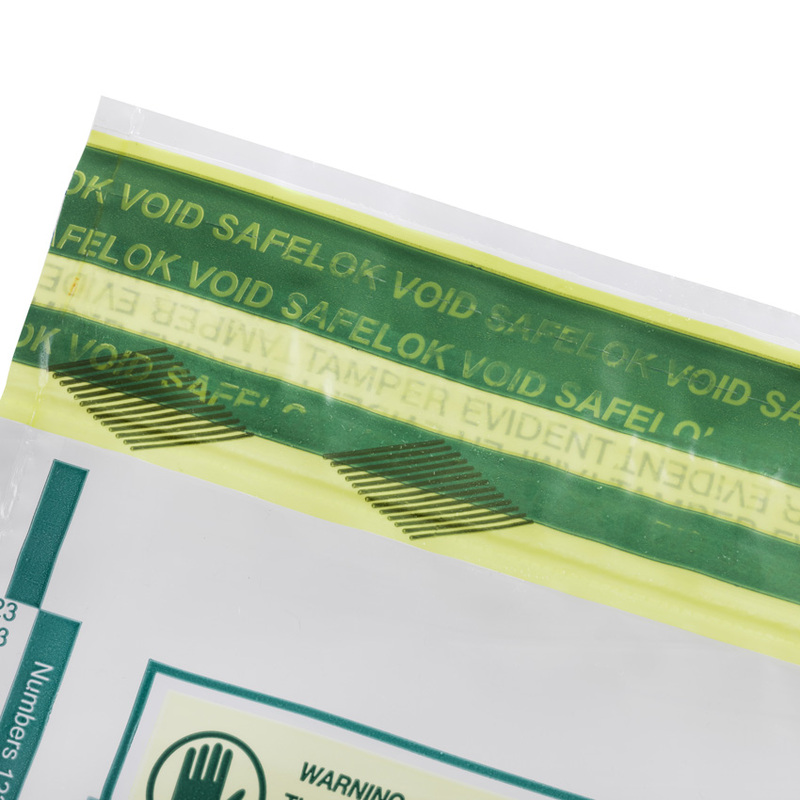 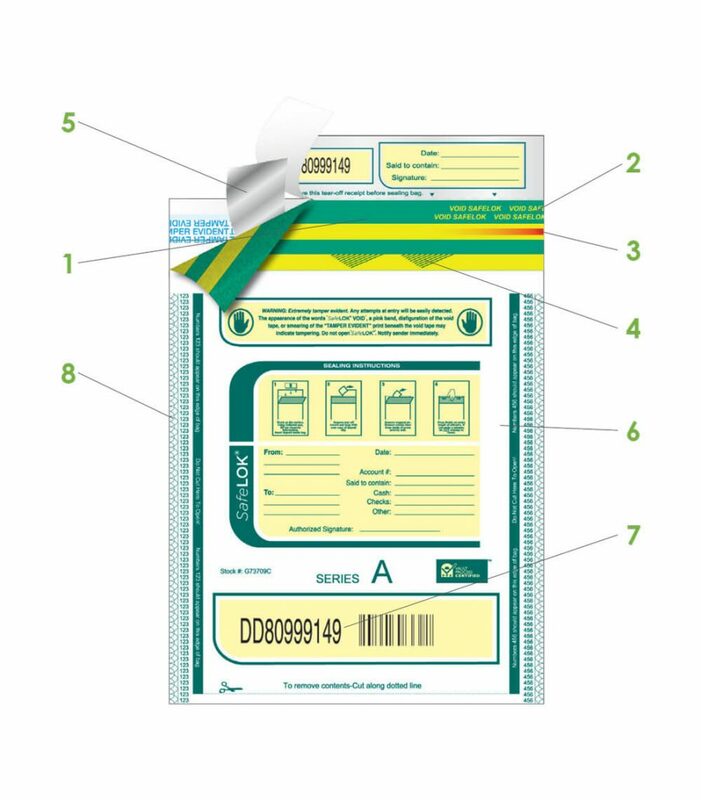 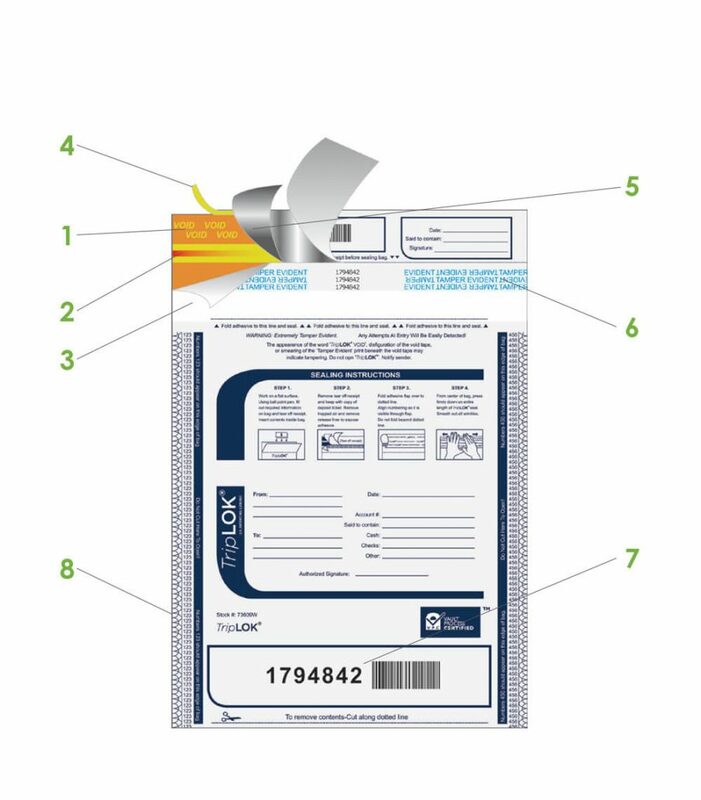 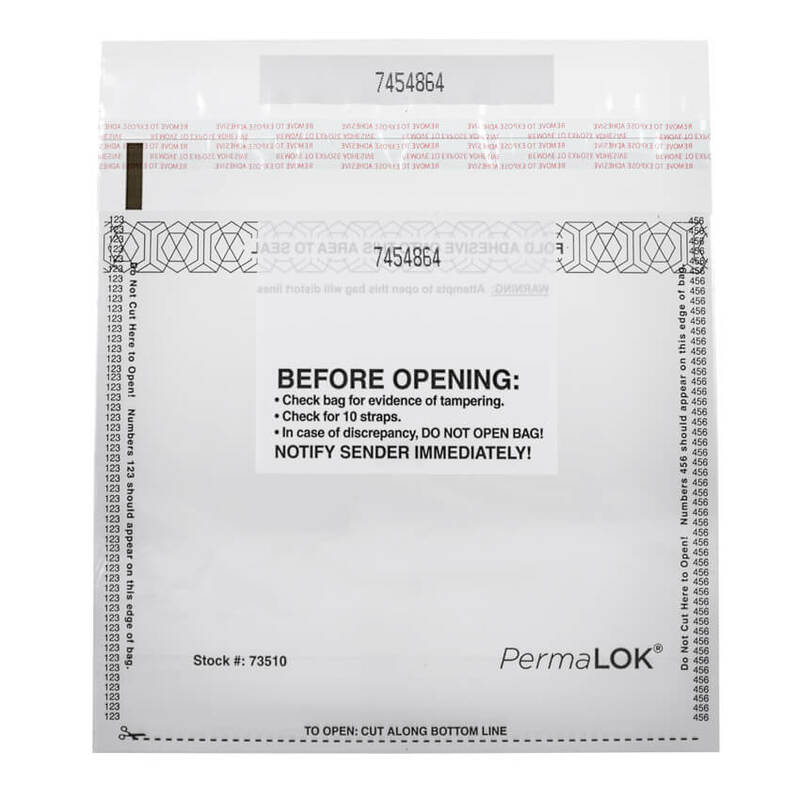 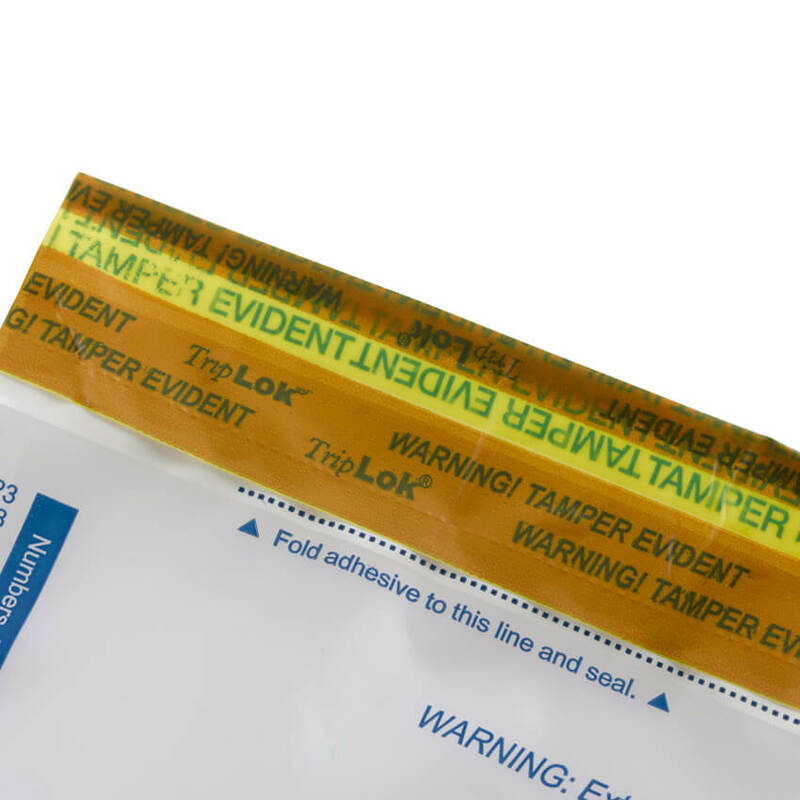 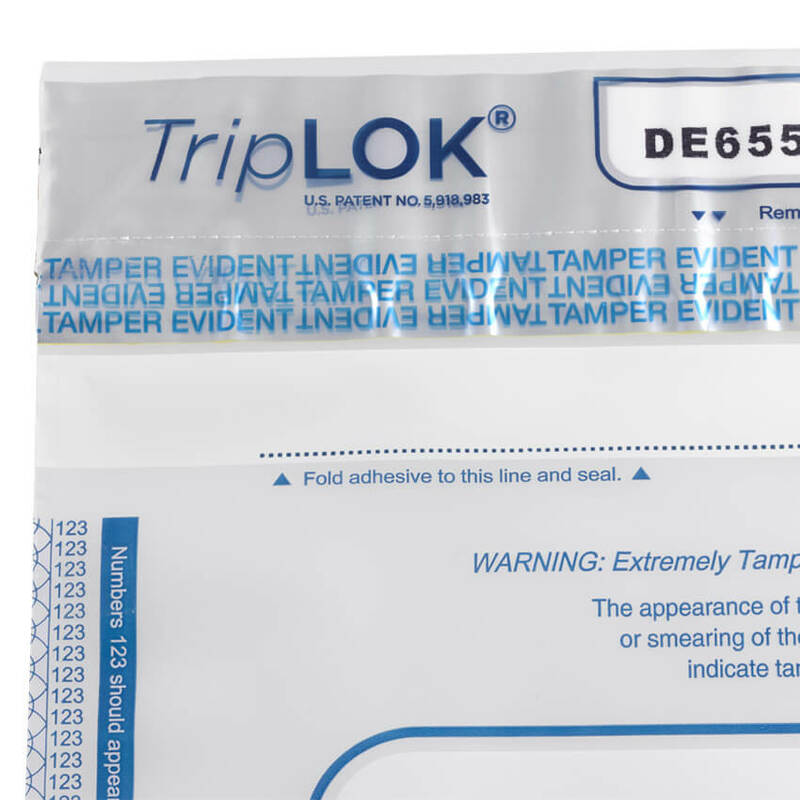 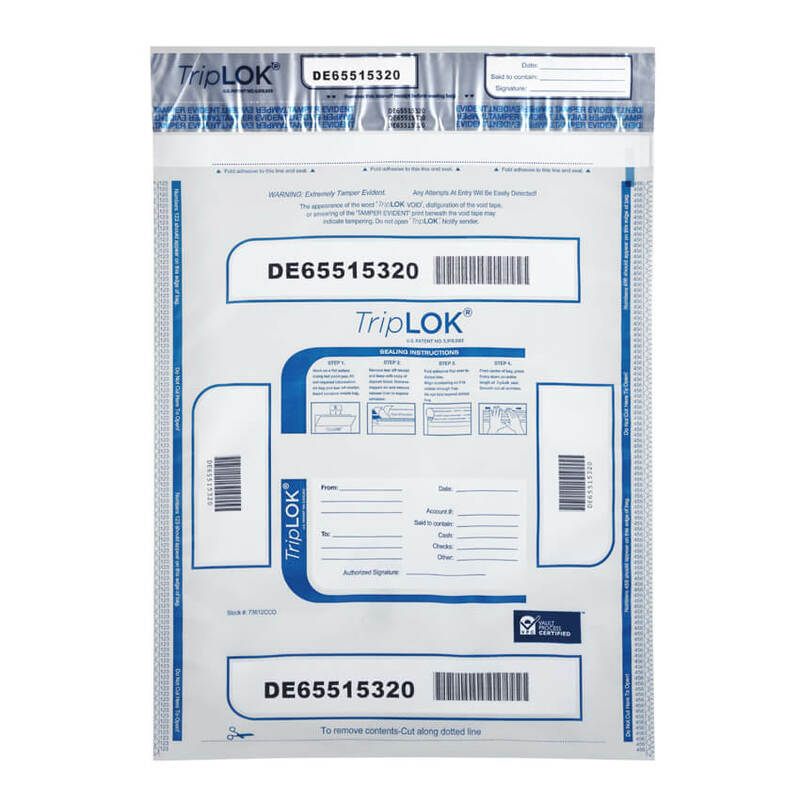 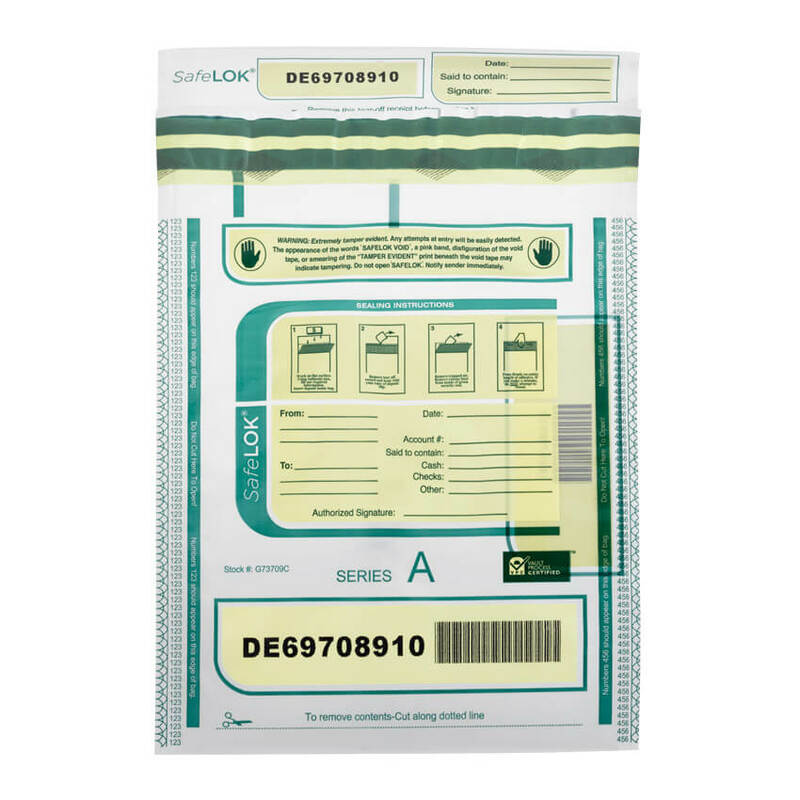 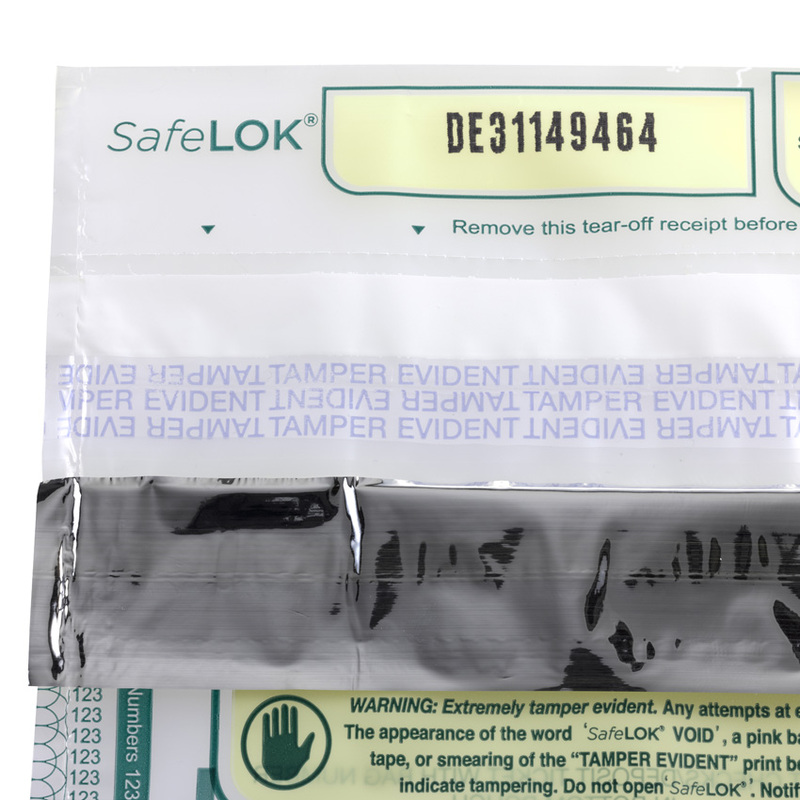 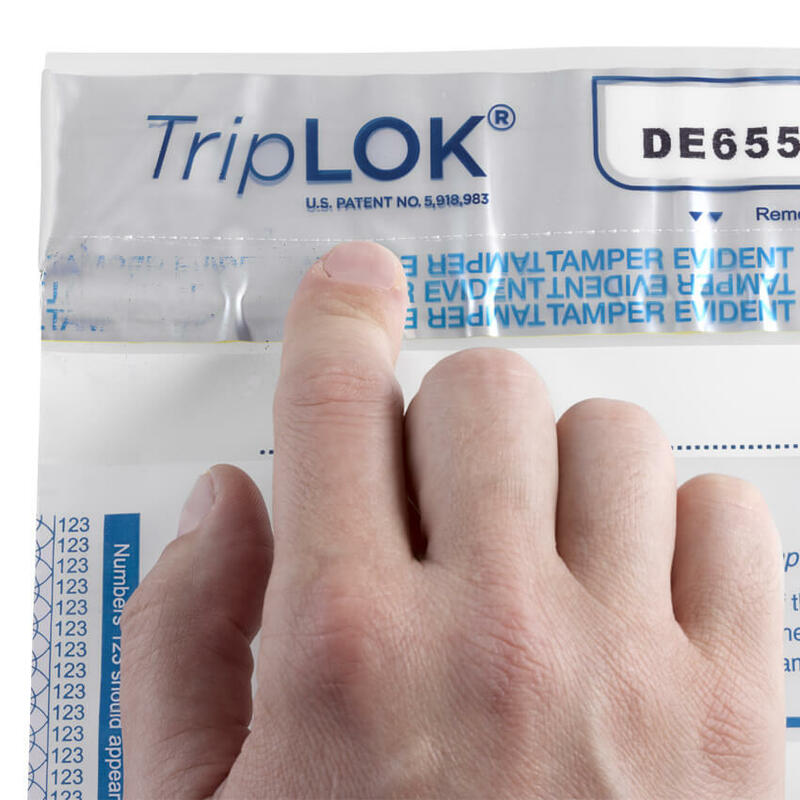 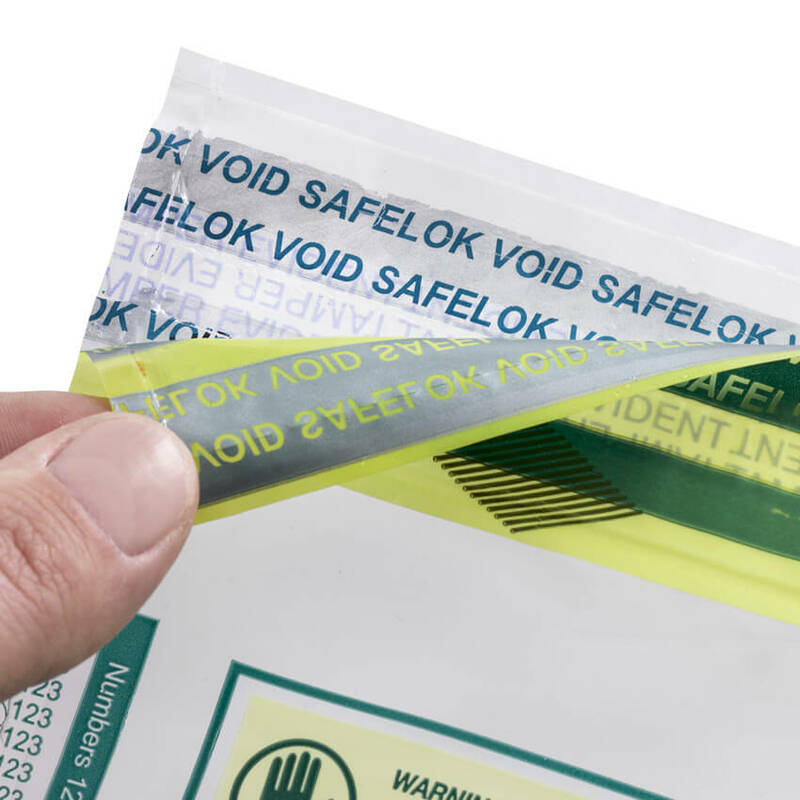 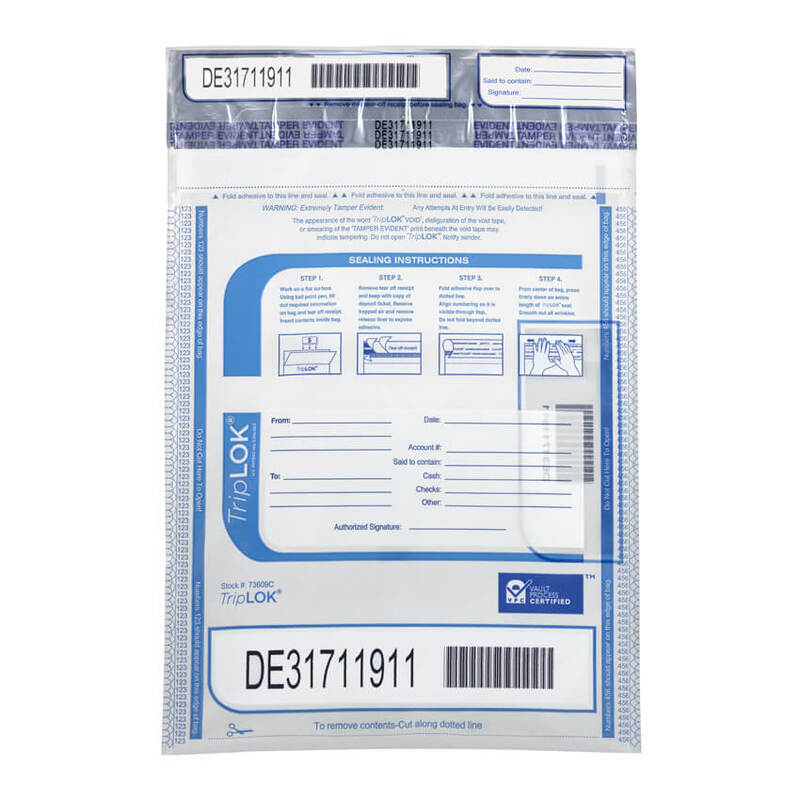 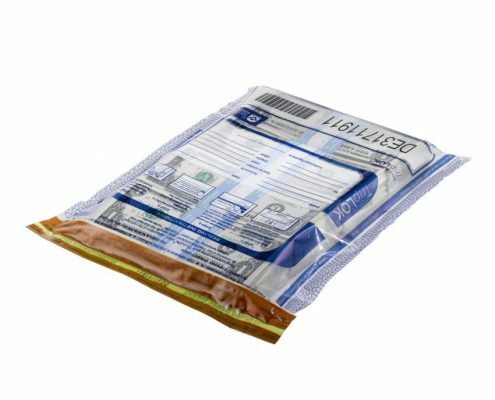 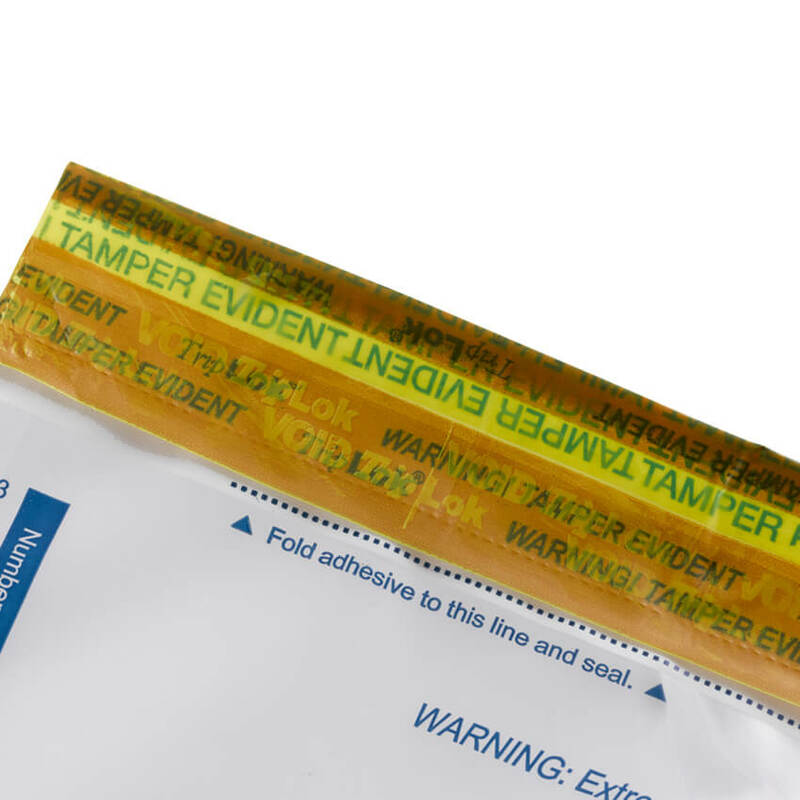 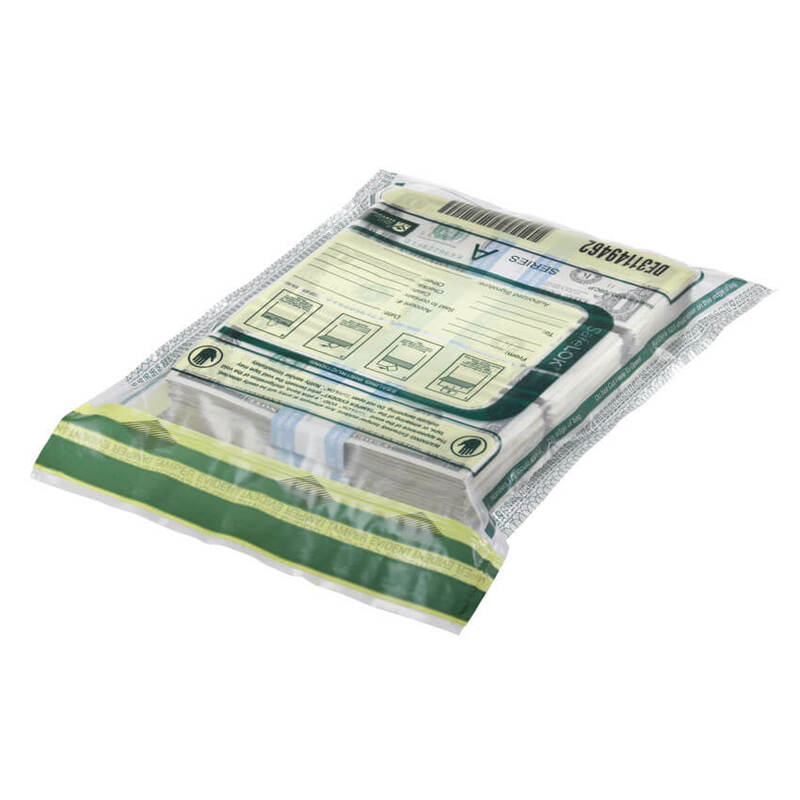 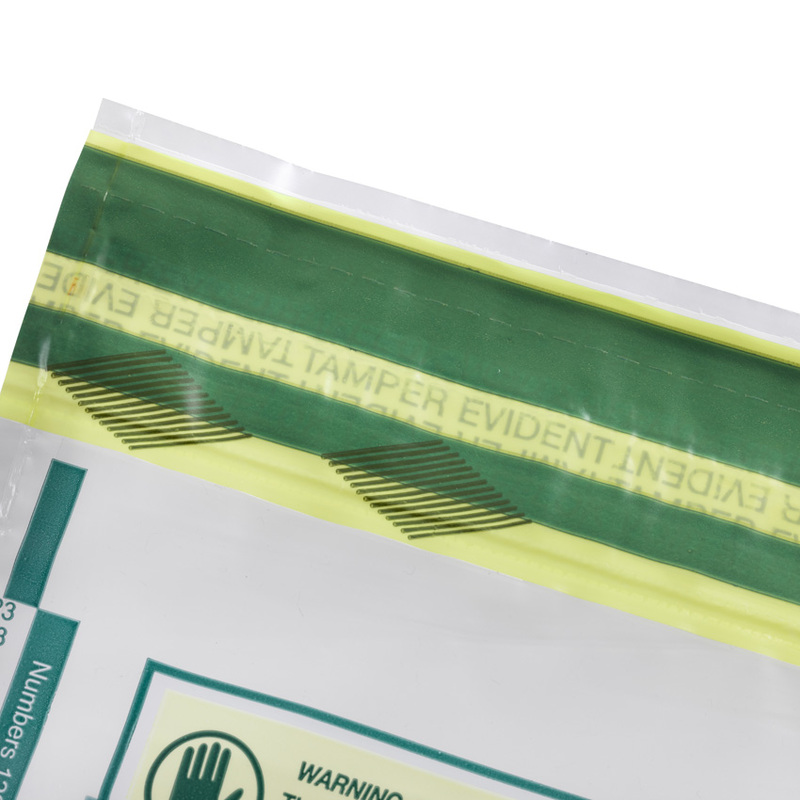 The most widely used tamper-evident bag in the banking industry, TripLOK sets the standard for security and Fed compliance. 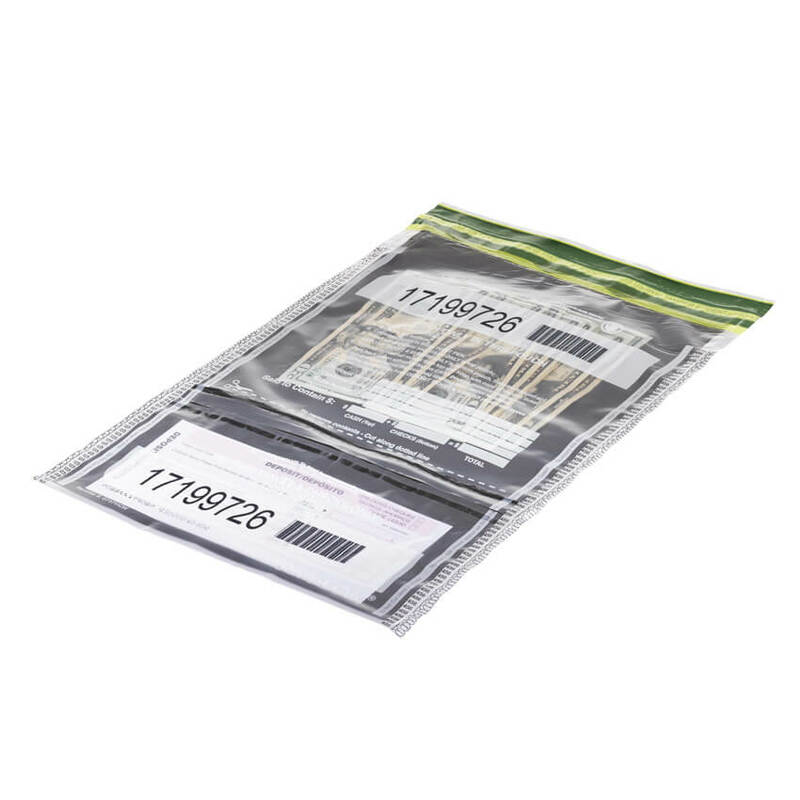 Its patented features help reduce losses from theft while at the same time improving efficiency of your vault and cash transport operations. 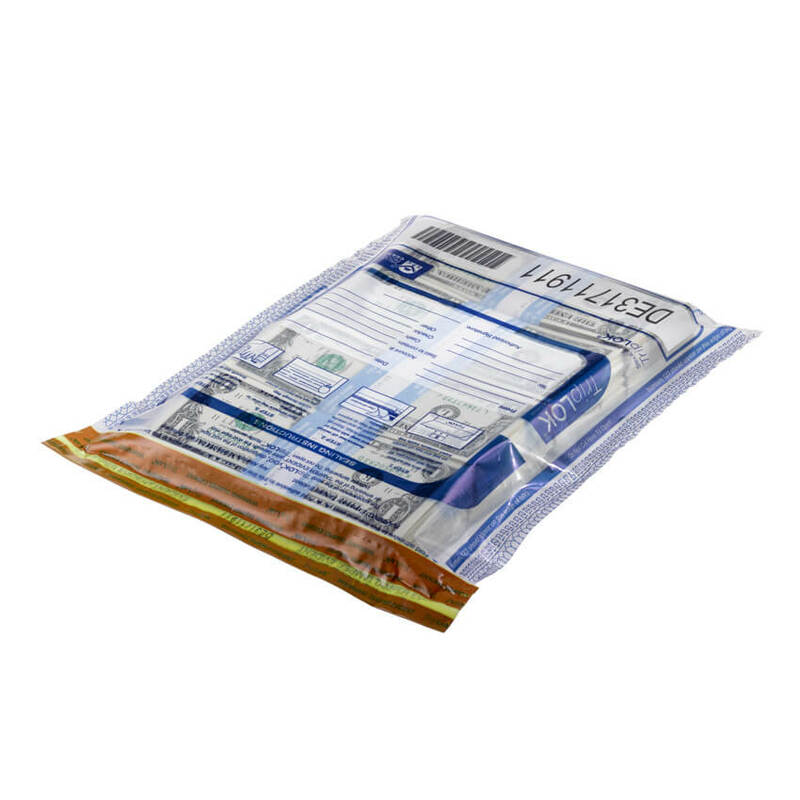 The World’s First (And Strongest!) 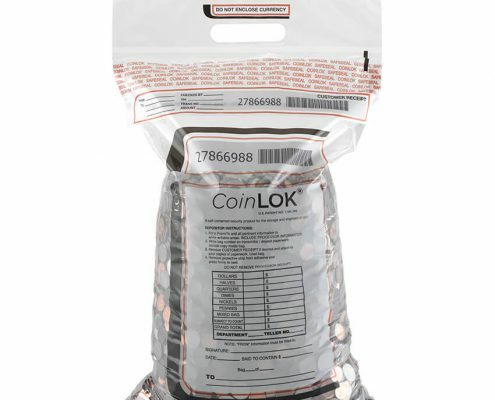 Plastic Coin Bag. 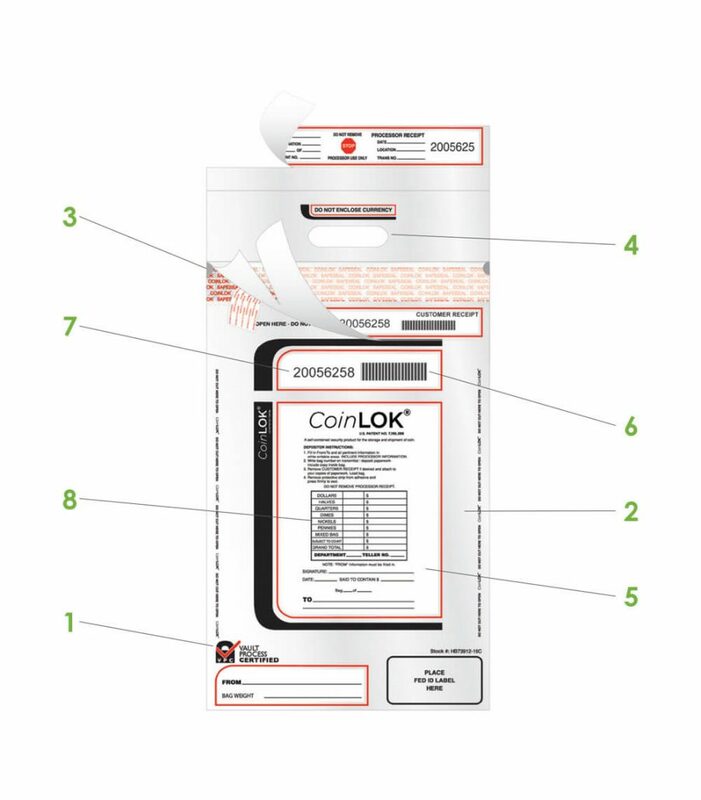 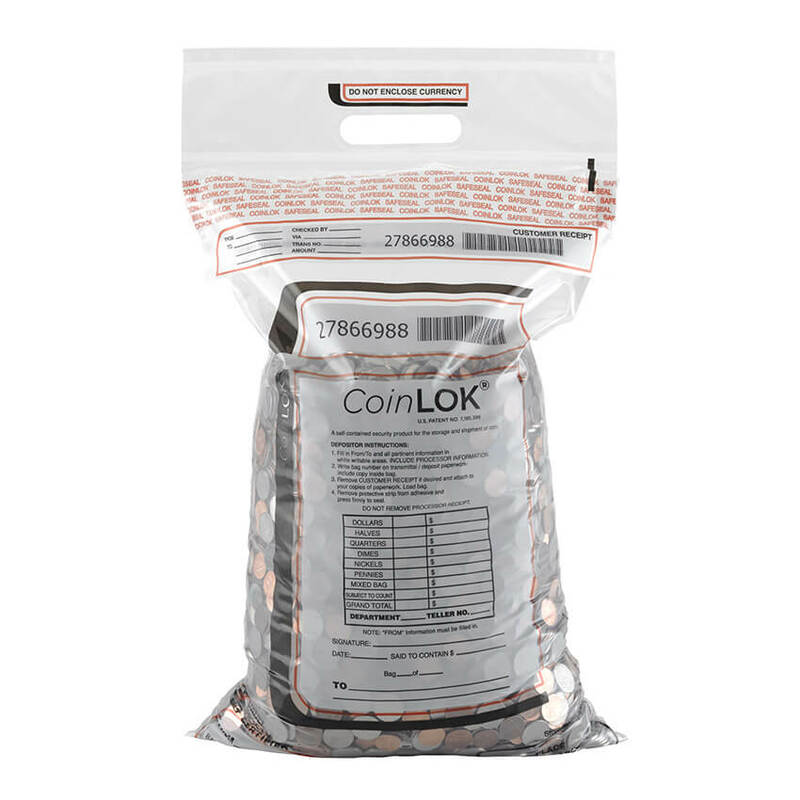 Used every day by major armored couriers and banks, CoinLOK provides the convenience of a single-use bag while matching the strength of many reusable bags. 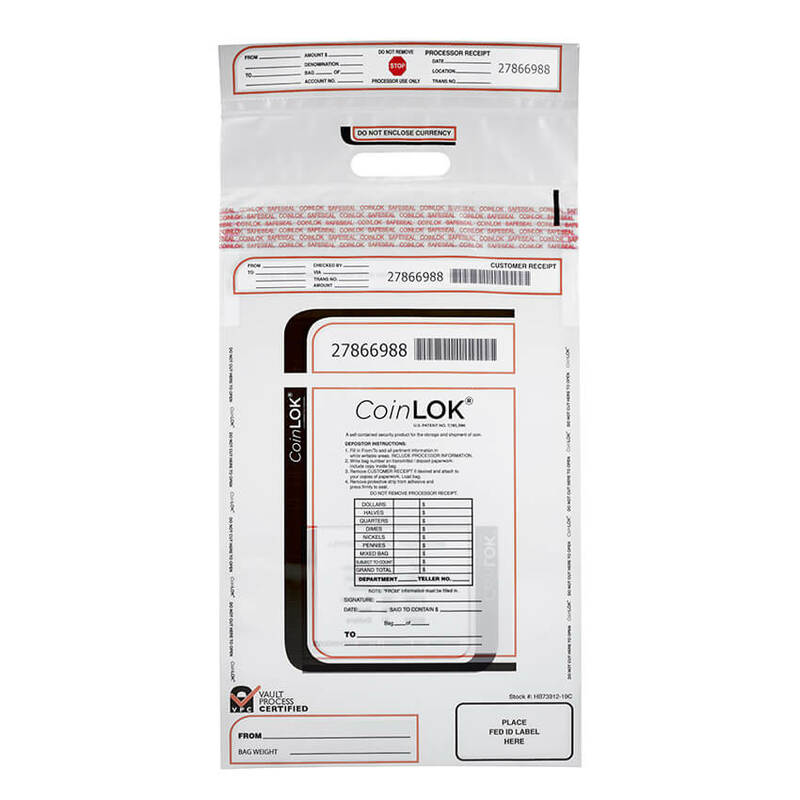 CoinLOK fits all major coin counters and sorters, improving efficiency and security of your coin processing. 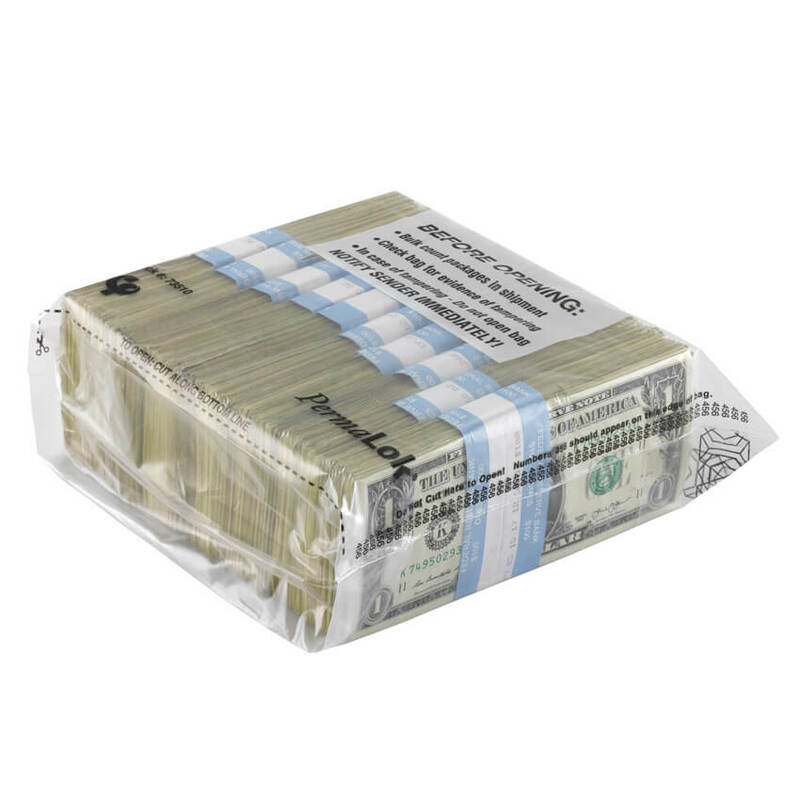 The Cash Bag Retailers Love the Most. 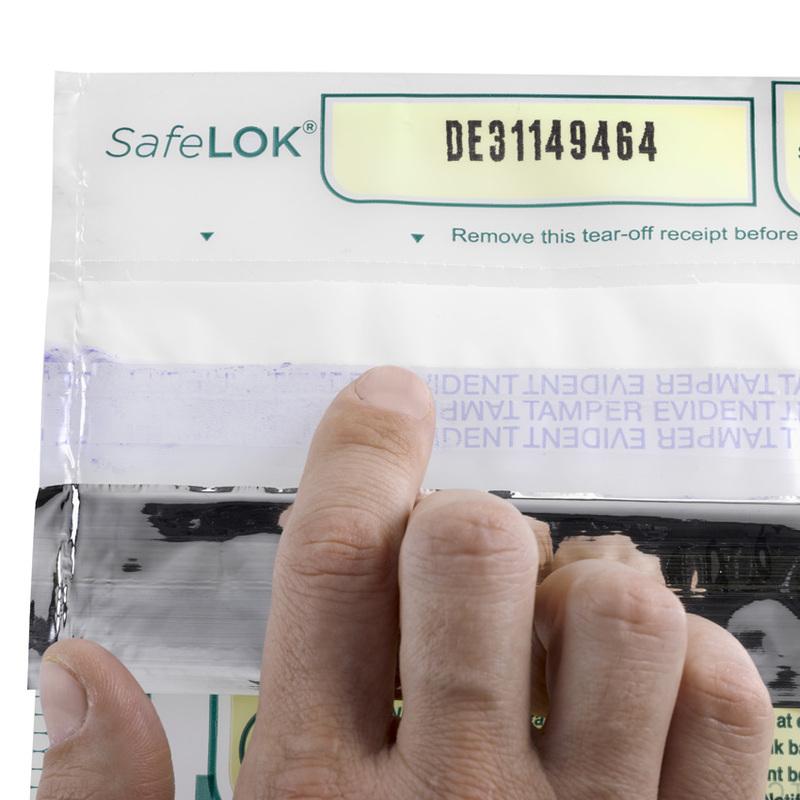 Providing a perfect balance of security and ease of use, SafeLOK is ideal for retail applications where quick training of new employees is important. 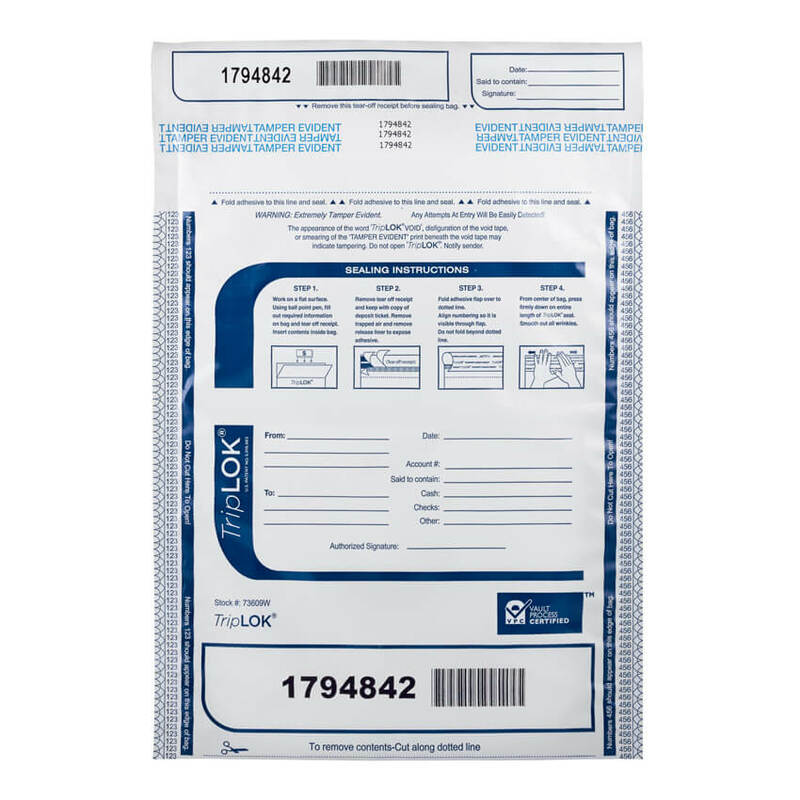 Our patented security features alert to attempted theft, while our Press2Lok technology makes using the bag easy for your associates. 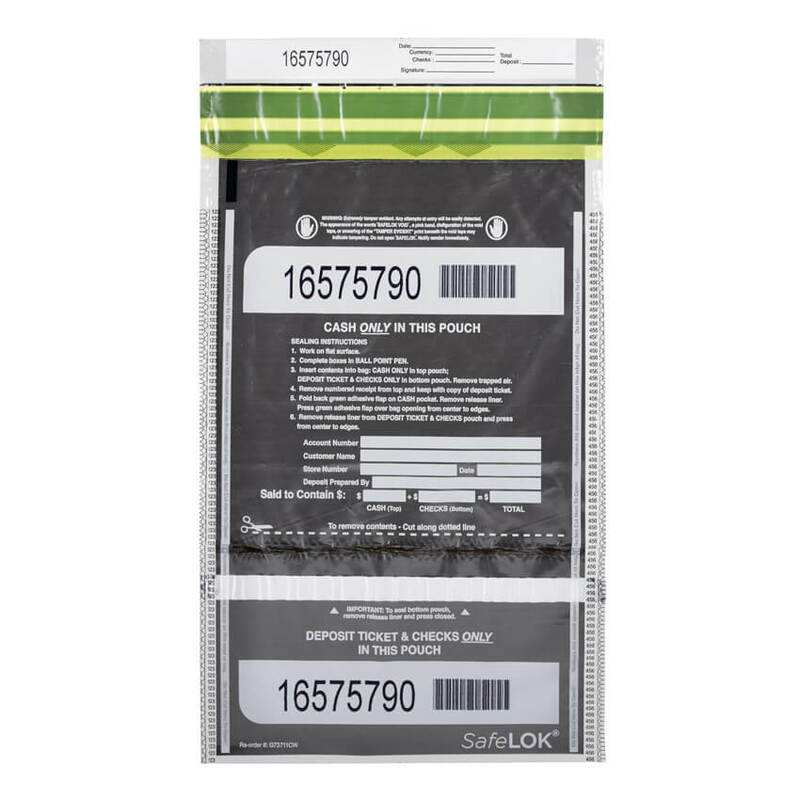 SafeLOK VT (Vertical Twin) offers the same security and ease of use of our ever-popular SafeLOK while adding one more pocket for checks and deposit slips. 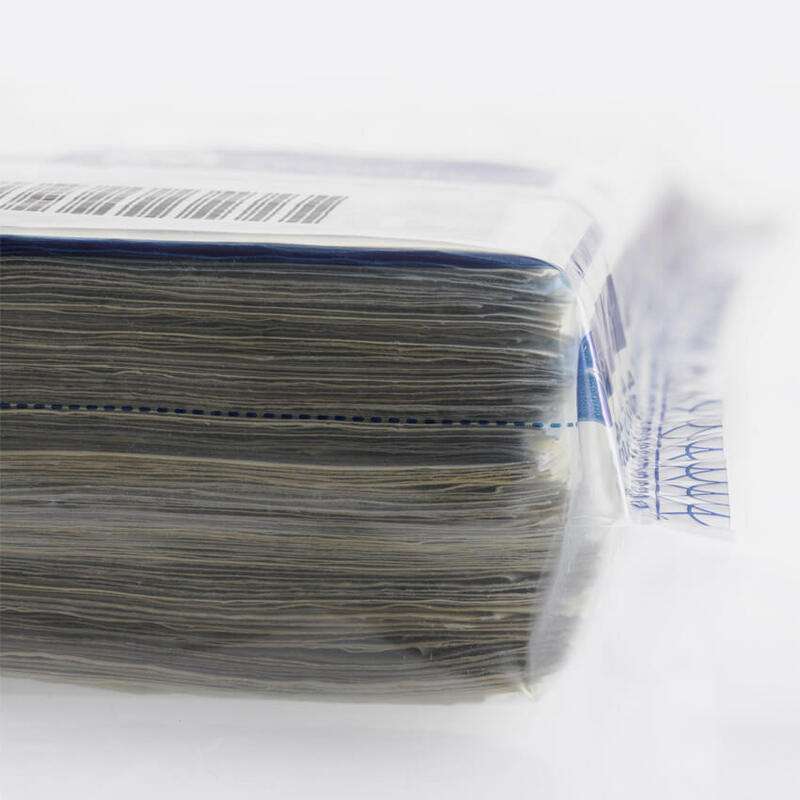 Separating cash from checks can mean quicker processing by your bank, and quicker funds availability for you. 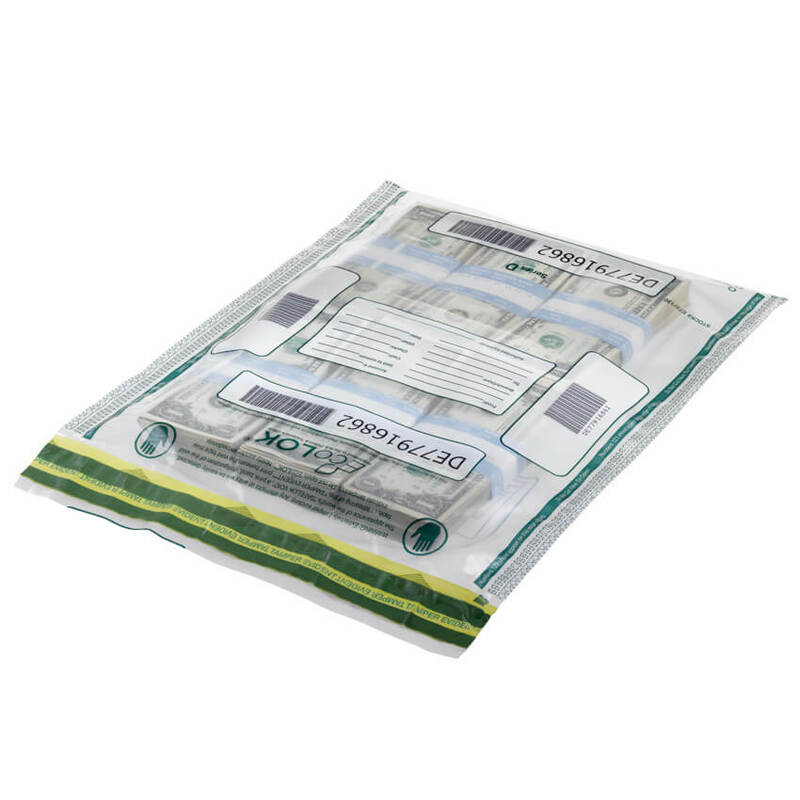 The World’s First Biodegradable Cash Security Bag. 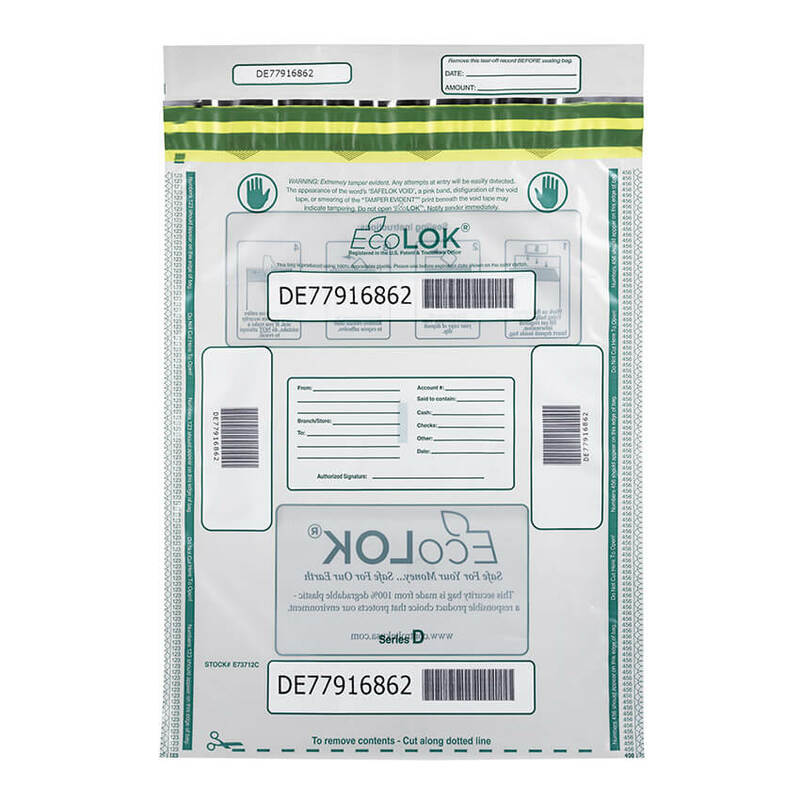 Highly secure and environmentally friendly – that’s EcoLOK. 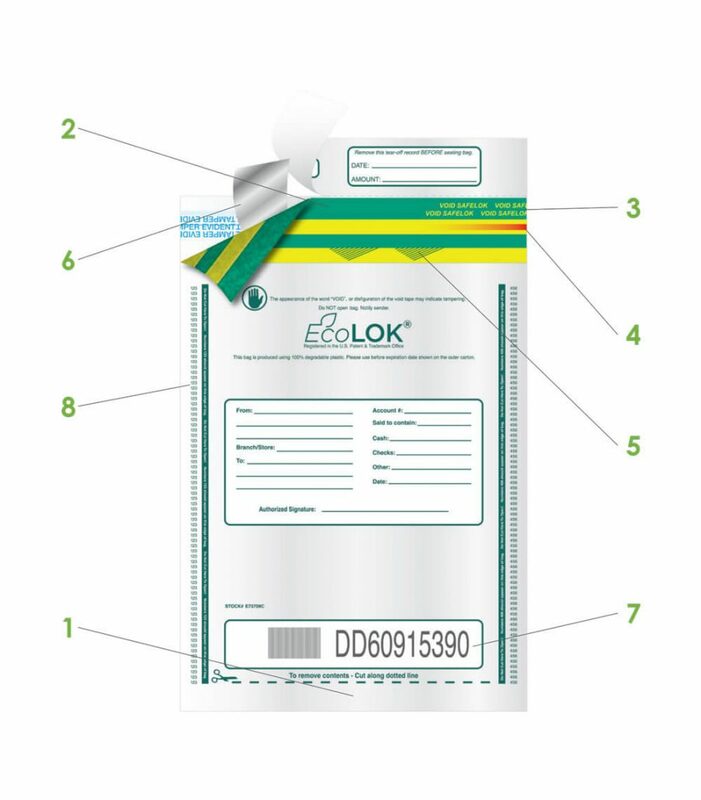 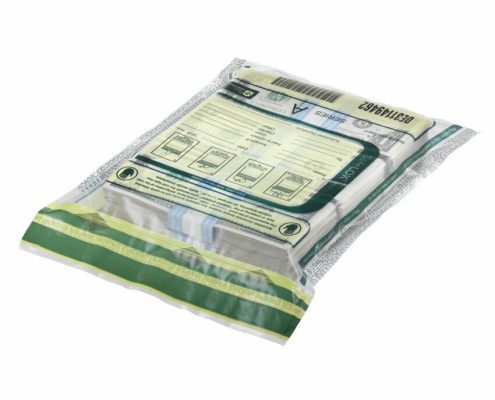 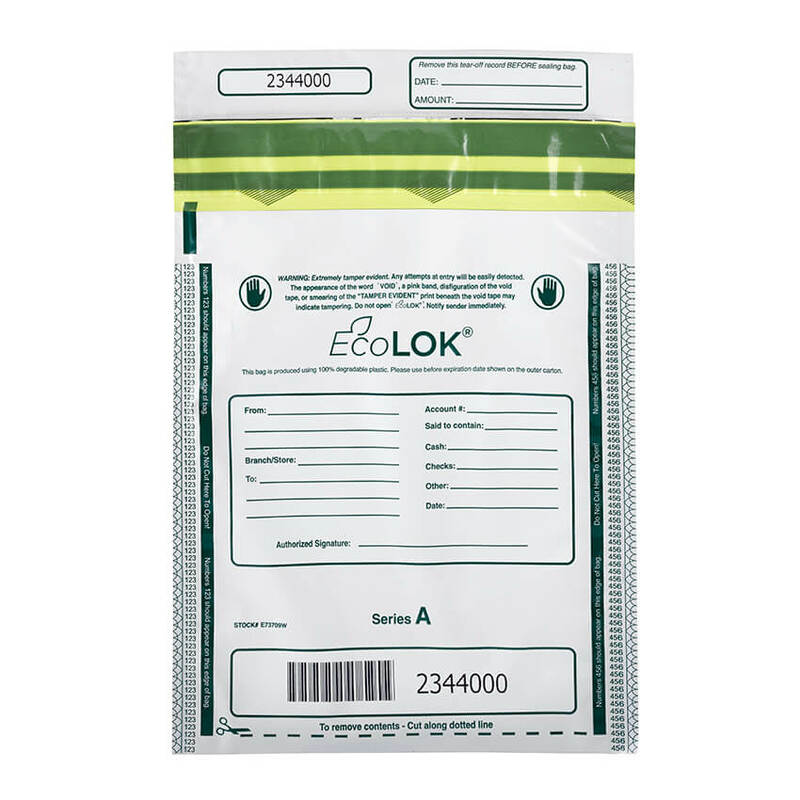 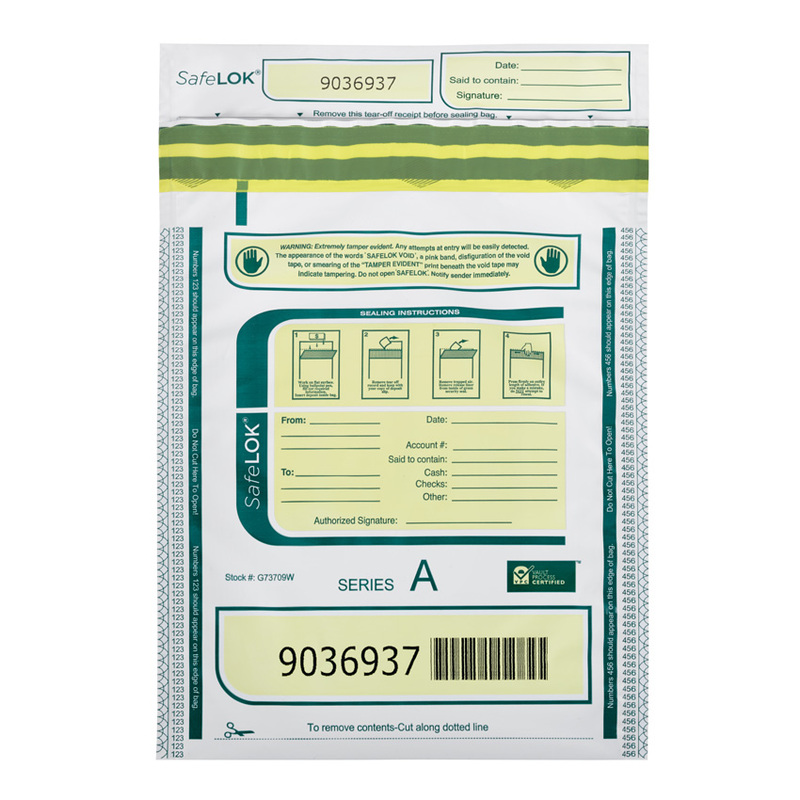 Made of biodegradable material that reduces environmental impact, EcoLOK still retains all the tamper-evident features found in our popular SafeLOK bag. 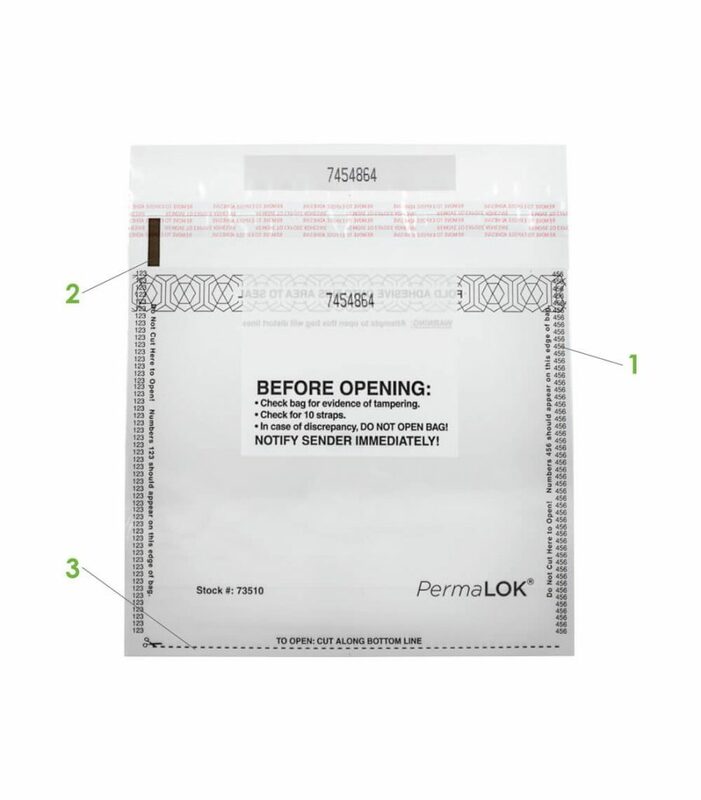 PermaLOK is a cost-effective solution for all your bundling needs. 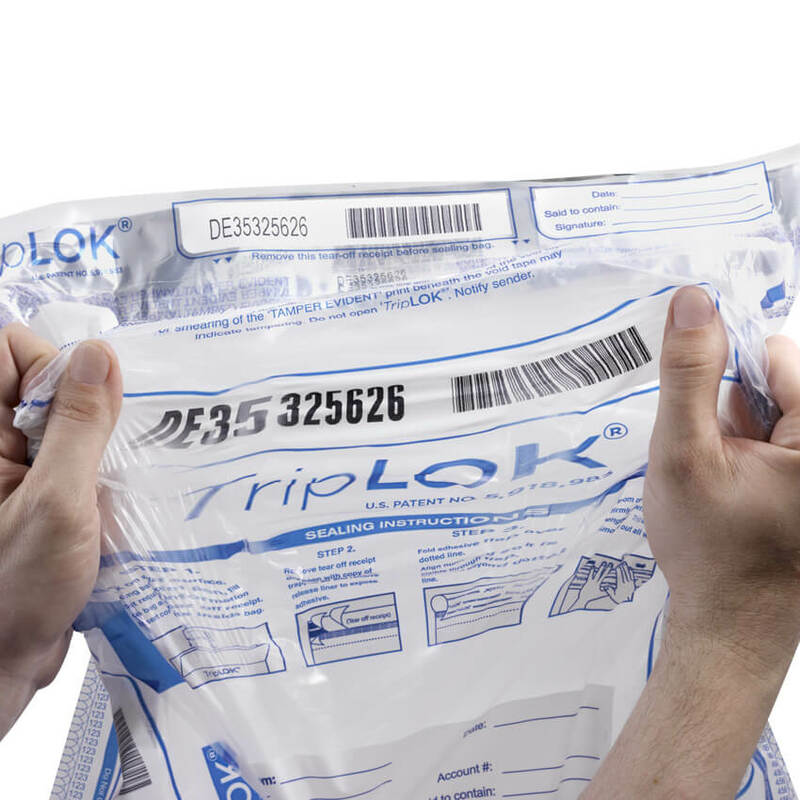 Designed to fit many different strapping configurations, PermaLOK can help improve the efficiency of your vault and keep your cash better organized for transport.